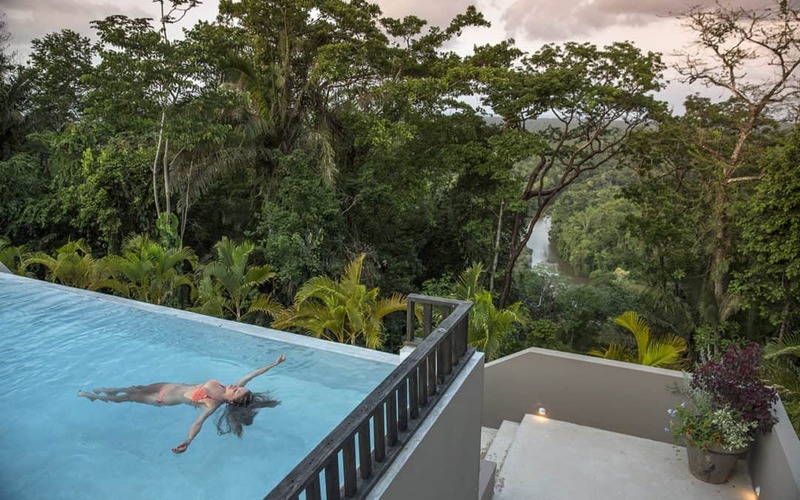 Everyone deserves a longer vacation at COPAL TREE Lodge now offering every 5th night free in any room, any time. Now how will you use your extra day mixology class or to go snorkeling with our chef? Will you try saltwater fly fishing or make your own chocolate bars? The choice is yours! Plan your escape to this sanctuary from the everyday world in Southern Belize, you won’t be disappointed.